Due to my busy schedule I typically have a big bowl of overnight oats for breakfast. But on those occasions I set aside some time to cut up some fruits instead it really brightens up my day! 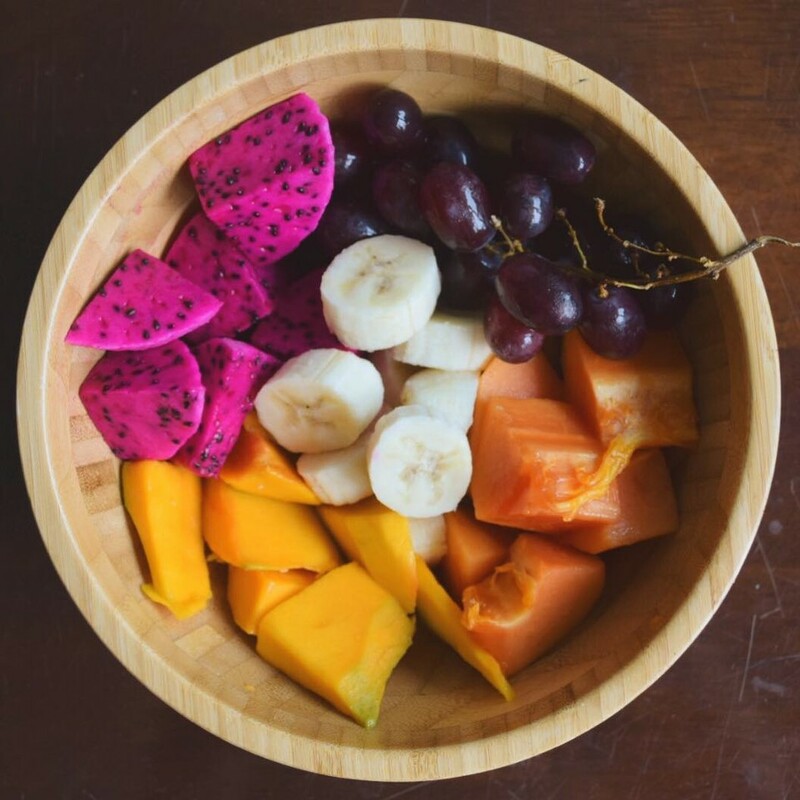 What are your favourite fruits to wake up to?